A fence can do a lot of wonders to your property. It can add aesthetic value, provide privacy, and enhance protection and security. Installing a fence, however, involves several factors you shouldn’t take for granted. If you want a successful fence installation in Orange County, CA, you need to prepare and plan for it properly. You can do this by deciding the fence’s purpose, choosing the right materials, and creating a budget plan. What are your main reasons for building a fence? This is the first question you need to ask yourself to determine the right type of fence to install. For instance, a basic chain-link fence should be enough if you only want to keep your pets in the yard. A tall and solid fence, on the other hand, is what you need if your main purpose is privacy and noise reduction. Because a fence has different functions, you have to decide on its purpose to make the best choice. 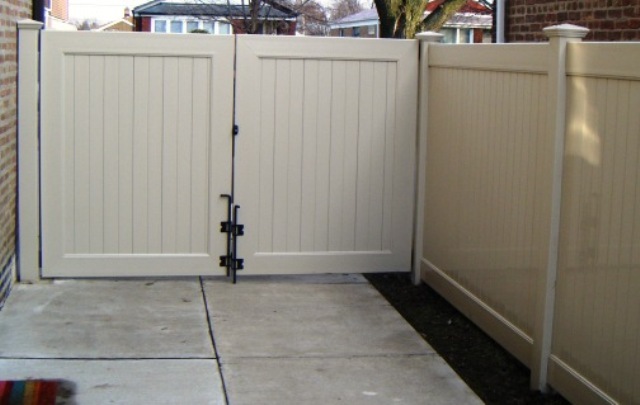 Fencing in Orange County comes in different materials such as wood, vinyl, metal, and chain link. Each one has its own properties and qualities that you should know about to ensure that you’ll install the right fence for your home. Wood fences provide the appeal of natural beauty but they require sealing and staining for maintenance. If you can’t commit to taking care of it, then wood may not be the best choice for you. Vinyl, on the other hand, is perfect for homeowners who don’t have enough time for cleaning and maintenance. Taking these details into consideration will narrow down your choices. The cost of installing a fence vary based on the materials and maintenance needs. If money is tight, you can plan the installation in a way that makes it cost-effective. You can mix up the materials like installing wood fences in the front and combining it with chain link fences at the back. This will help you save money on both installation and maintenance because you won’t have to repaint the non-wood section. With all these factors and more to be considered in installing a fence, it’s best to have a professional do it. They can guide you from start to finish, taking some of the burden and stress off of you.